Aaack! I cant believe it has already been a FULL week since I posted!! Between Fall Break and Early Release days all this week I have had very limited "me" time :) And all that additional time has been spent crafting like a mad woman for the craft fair at Little Man's school tomorrow. I will share some of the things I have been working on for that, but first I want to share my ScrapTiffany layout for this week. Do you love the wood grain background? It is a Core'dinations cardstock, that I picked up the same day as the Togetherness line and I MUST have more!! Oh my gosh do you love the Togetherness strips? How about the "Let's Get Together. Yah Yah Yah."? Can I tell you how many times I watched the Hailey Mills movie The Parent Trap (I refuse to see the remake!)?? About 1 billion times! Not sure what it was, but the songs were so fun and the movie made me laugh--over and over again! I also made some altered onesies, card sets and wreathes. Yes, Mom I even made wreathes!! My Mom is an expert wreath maker--seriously hers are AMAZING. Mine are....adequate lol. I'll try and get some pictures taken today. Oh, can I share some awesomely exciting good news!? I got a call yesterday that I will be designing for a local scrapbook store in my area called the Scrapbook Barn!!! I am so super excited!! We have the first Design team meeting on Monday and I cant wait! 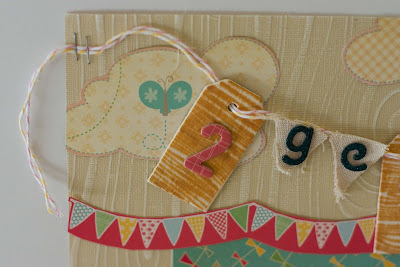 Ok, I guess that is enough for today, but dont forget to come back tomorrow for the Just Imagine Blog Hop!! Remember there will be prizes given away on EACH designer's blog AND a grand prize given away at the Just Imagine blog WOOO HOOO! See ya then! Congrats on making your Local design team!! Can't wait to see more pics of your craft fair items!!! 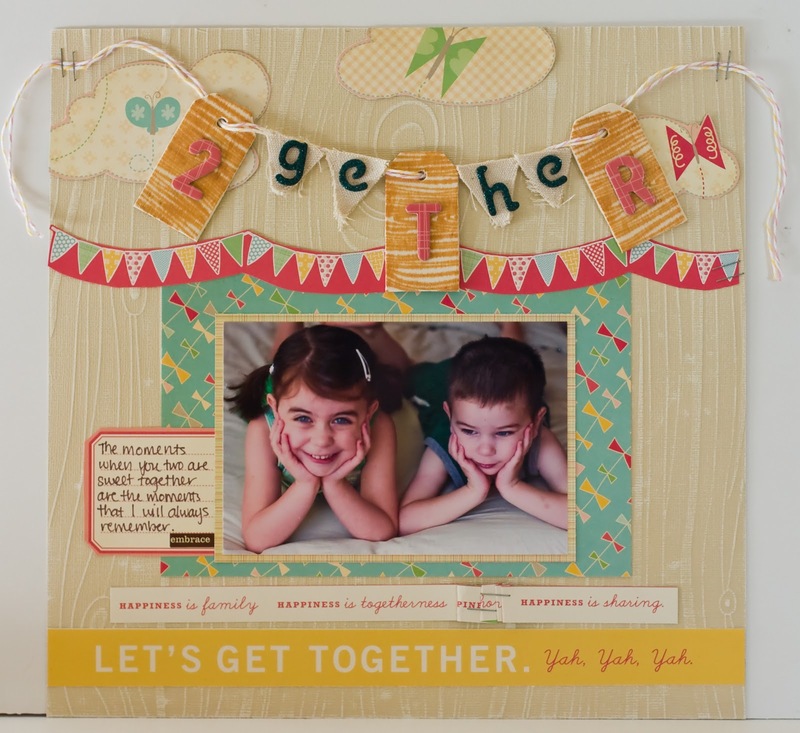 I love your Togetherness layout! The title banner with the Coredinations cardstock is awesome!! Fabulous halloween goodies for the craft fair! Sure you will raise good money for the school! Cute layout! I'm one of those that hasn't jumped full on to the banner bandwagon but I'm edging closer and closer lol. 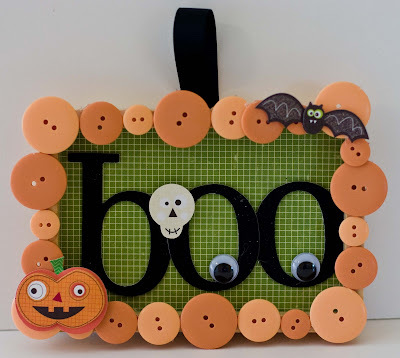 Those crafts are so cute! Would love to see your wreaths too. Congrats on the LSS DT gig that is awesome!! great LO! 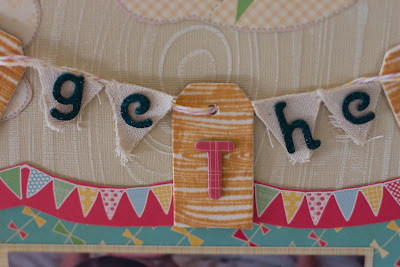 fun banner- love the mismatched pieces. best of luck at the craft fair- cute stuff! Hi Rabecca! 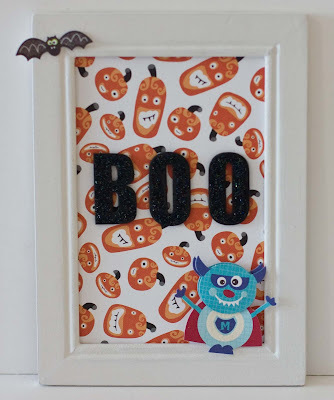 love your halloween projects! and this banner layout is so cute!! can you tell me if there is a place over at scraptiffany where i can share my own banner layout i did this week end after reading your post? have a great week end and a happy blog hop! That's awesome that you are going to be on the Scrapbook Barn DT. I was thinking of you when I saw the announcement. Love your craft fair goodies.